This Module is based on Sensirons Newly launched sht31 Digital sensor. The SHT31 Humidity and Temperature sensor is a very highly accurate humidity sensor it can acquire the relative humidity at only ±2% error. It also has a wide temperature measurement range from -40 degree or 125 degree with an accuracy of ±0.3 degree. It aslo features a true I2C interface, and even with two address options. 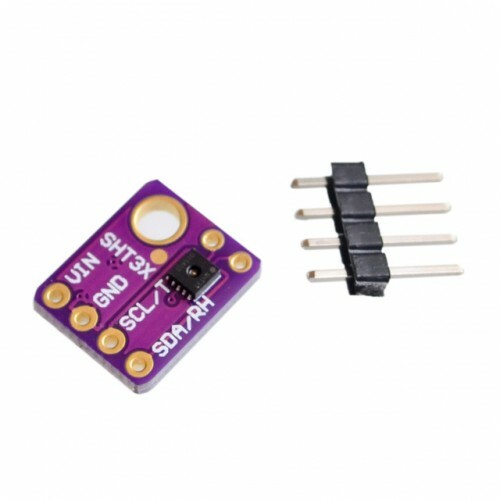 It have wide operating voltage range from 3 Volt or 5 Volt , so you can power and communicate with it using just about any micro-controller or microcomputer. NOTE: If you are planning to integrate this sensor into your product. 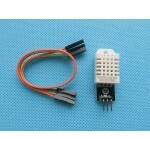 We can even provide you just the sensor instead of the complete Module.